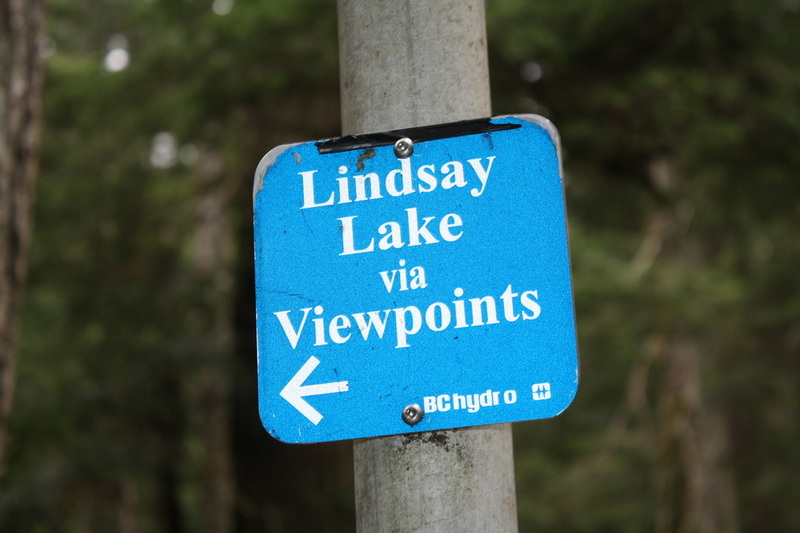 As you drive past the store (on your left) and through the gates into Buntzen Lake, a few moments later you'll see a little blue sign on your right, then the first parking lot on your right. This is the lot you need to be at. There's a sign post and a pit toilet in the parking lot. Be aware of the gate closer time. There is no parking outside the gate so you must be back in time as BC Hydro is on time. You will not be able to get your car out until the morning if you don't make it back in time. *Start your hike on the Academy Trail (near the pit toilet). It climbs gradually up the wide, rocky & snaking trail. After about ten minutes the Halvor Lunden Trail is on your right. Turn right...It begins winding it's rocky way up, up & up. You'll come to your first switchback and then the trail snakes again up to your first sign that says, 'Eagle Bluffs Lookout' to your right. There were power lines obstructing the view, it's 800 meters to the lookout. With so many amazing lookouts...I would suggest to see it on your way down if time is not on your side. Keep climbing then you'll come to a creek crossing and a semi flat area. Don't get too comfortable as this trail climbs almost to the end. More switchbacks and a snaky trail as it somewhat climbs again to Polytrichum Lookout. 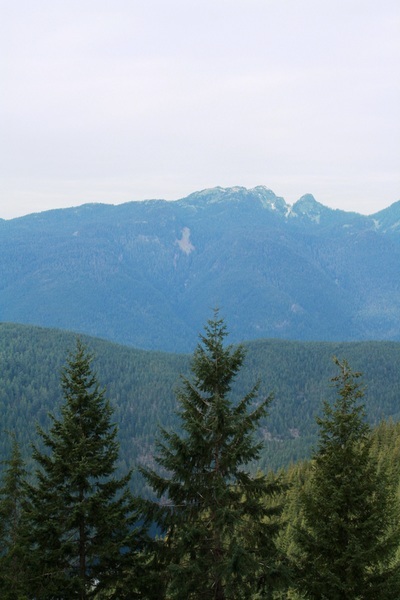 There are views of Buntzen Lake and surrounding mountains. It took is about 1.5 hrs to get to this point. The trail continues to climb again up through a rooty part and over a little wooden bridge. 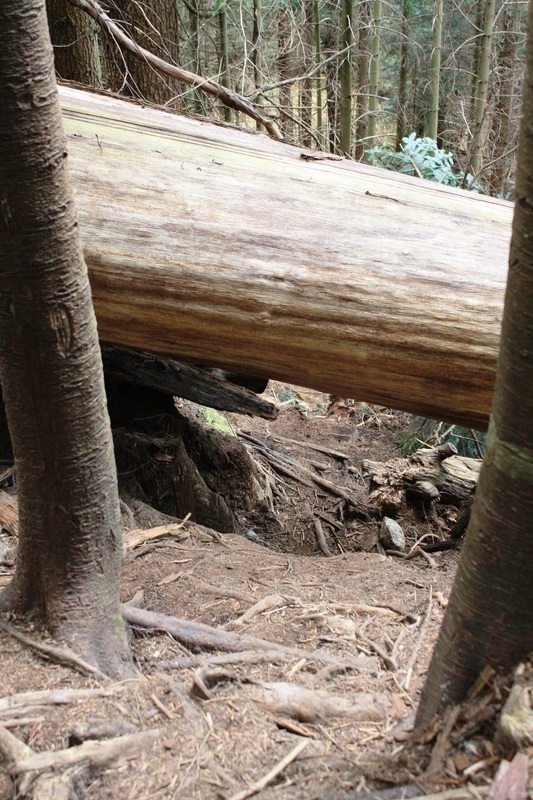 Then a short stretch of another rough part and under a log. Right away you go down and up a creek bed then the trail finally flattens again for a long time. Soon you pop into a bright and opened area with a ravine on your left. If you have a fear of heights forget about looking down. It's really pretty in here. Not long after you're back in the woods. Soon you'll see a sign high in the tree that says, Left: Lindsay lake & Right: **White Rock. Stay left. Go down the somewhat steep rocky path to a stunning little waterfall with a pool of frothy bubbly water. Once you fill your camera with memories. Keep going, the next section of trail is a little rough. A rock and a chain assist helps in one part. It's rooty & has steep up's and down's and after about 30 minutes you'll be treated to beautiful lookout. Barton Point has everything. 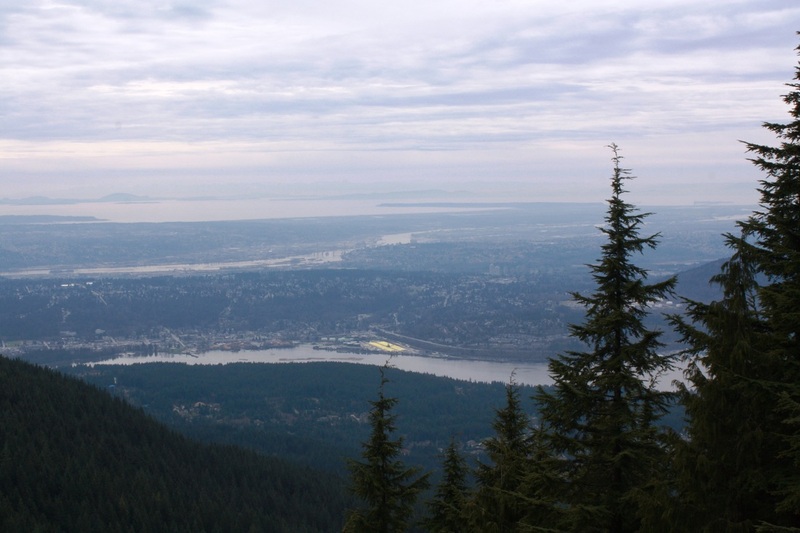 Views all the way to Surrey and beyond. It is here where I would suggest to either keep going completing the Lindsay Lake Loop or to head back to the El Paso Junction. The entire loop is about 2.5 hrs depending on your speed. I choose this was my summit as the gates were locked at 5:30 p.m.
Make your way back the same way carefully navigating all the steeps sections down. This hike is best done in the summer months where the gates are open later and the days are longer. It's also not a good idea after it has rained as it would be slippery on the roots and rocks. You can also add on Swan Falls but it is longer at 20 Km's. Happy & safe hiking. *You should leave your hiking it itinerary with the Warden's Office. 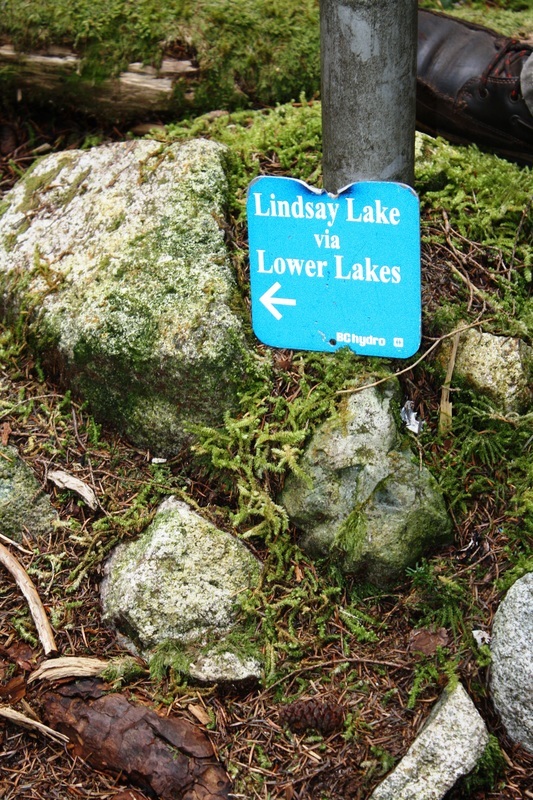 On the map Lindsay Lake Loop says #1 but no where on the trail does it indicate this. 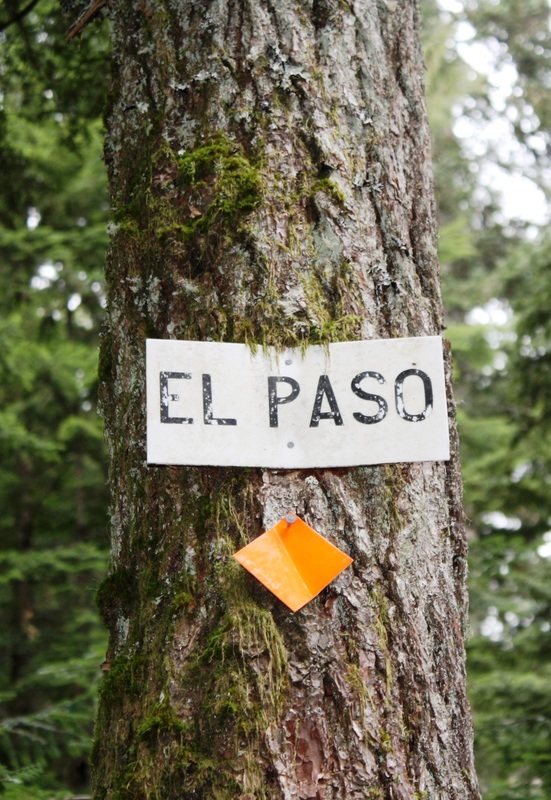 However, the trail is well marked with trail markers and has a signs closer to the top of the different points of interest. 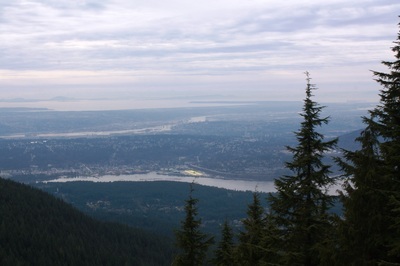 **White Rock is a real pretty lookout but due to daylight hours we skipped it. We planned on seeing it on the way back but you don't see the sign as easy. If you want to see it I would suggest seeing it on the way up. I'm not sure how far in it is and the trail conditions.